The power of Duotone lies in its simplicity. 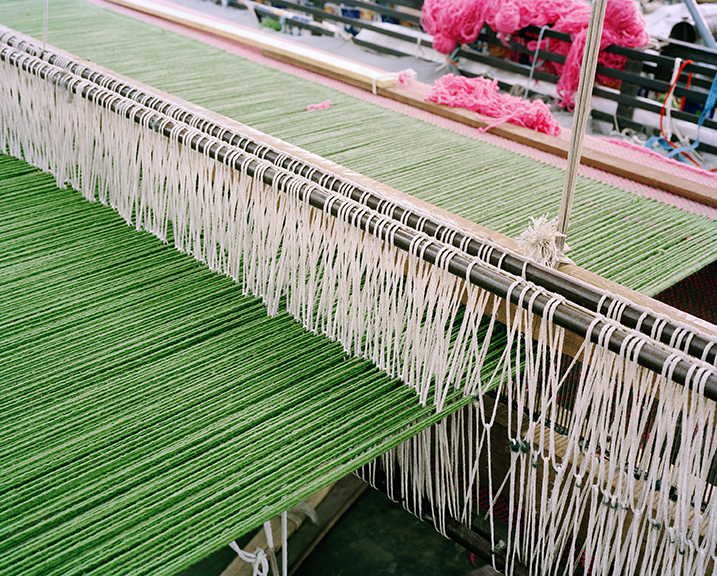 Each rug is made using only two colours: one for the weft and the other for the warp. 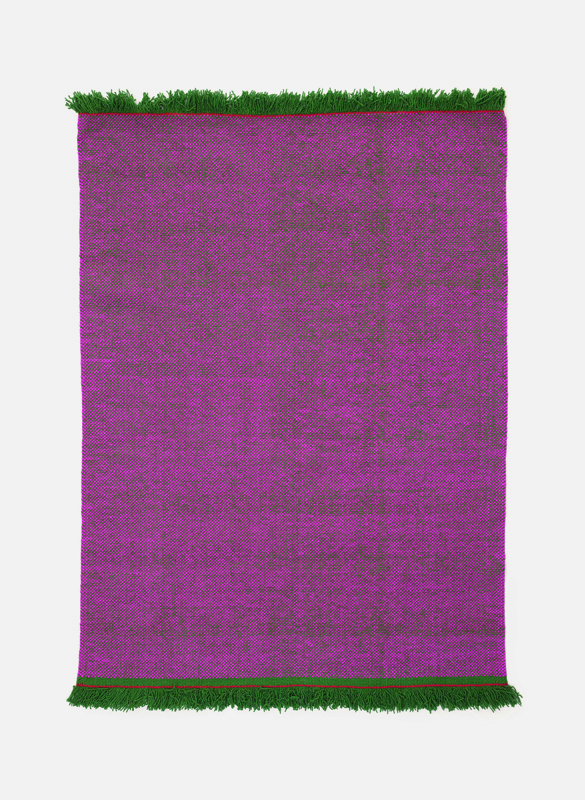 It is the resulting mix of the two that gives each piece its own identity. 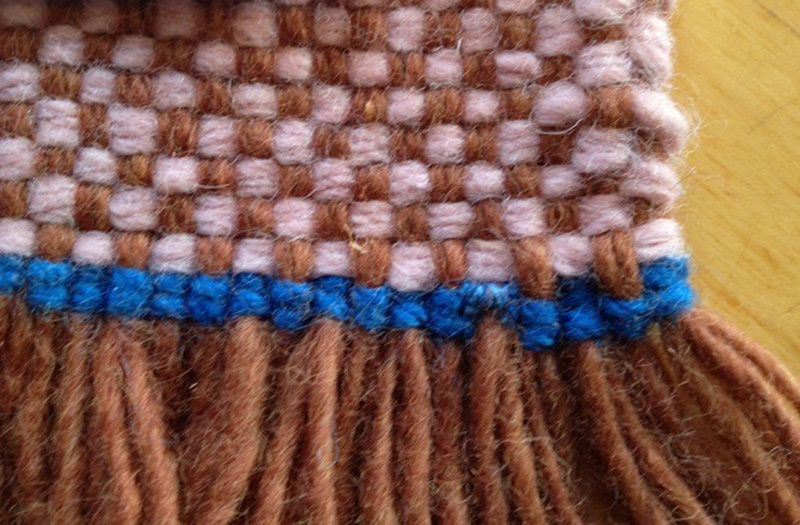 ‘This is the most simple flat woven basket construction; the archetype of weaving,’ says Hella Jongerius. 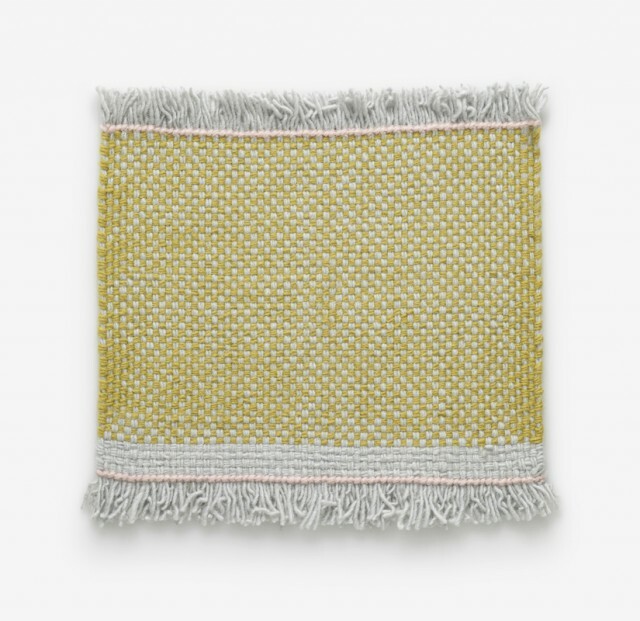 In that way the design refers to Hallingdal, an iconic upholstery fabric from Kvadrat, which is also a basket woven fabric and well known for being available in a wide variety of duotone colourways. 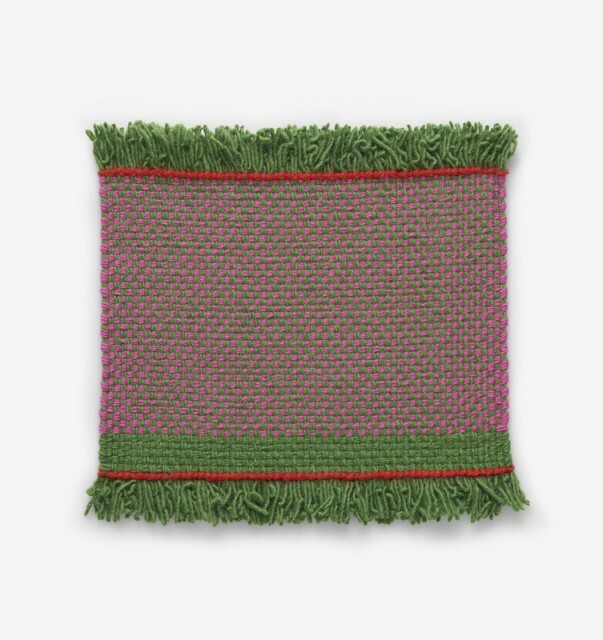 The different thicknesses of the yarns and the contrasting colours lend the rug an appealing irregularity. 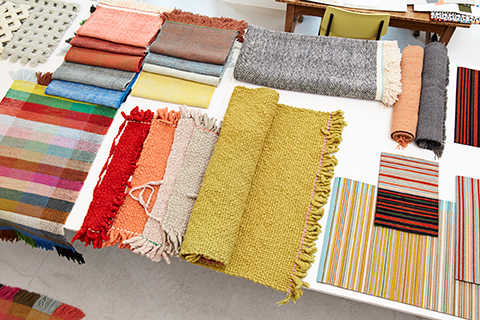 Duotone brings colour to a space but is never overpowering because the mix of the yarns soften its intensity. 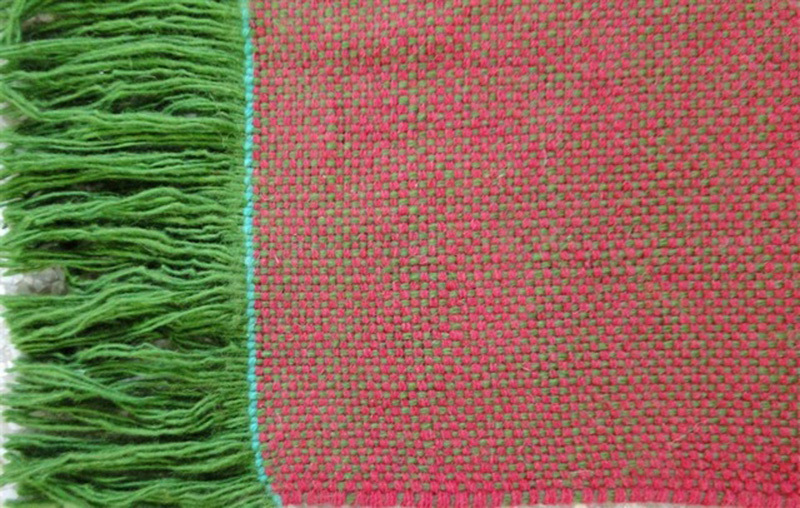 It is hand woven by skilled weavers in India using New Zealand wool.